Earn & Save Money Tips & Tricks - We show you how you can maximize your money values, which you never know and haven't discover it yet! 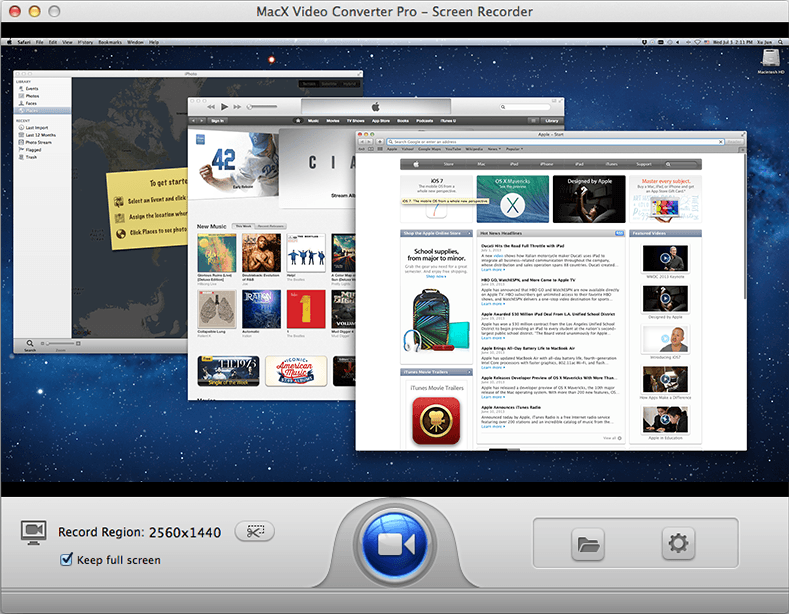 Few days ago I’ve been contacted by Sabrina (MacXDVD) for their video converter giveaway promotion. When I planned to write a post, I received another email from Jessica (WinXDVD) for another video converter giveaway. Since they are under the same company Digiarty, so I decided to combine it into 1 post. This entry was posted in Free Stuff and tagged Free Software, Free Video Converter, Giveaway, Video Converter, WinXDVD on July 19, 2013 by RMvalues. Namecheap is offering a nearly to Free .ME domain registration – USD$ 0.98 (slightly more than RM 3), and it come with Free Whois privacy service and Free Private Email account. However, this offer is only valid for the first year of registration, and not valid for transfer or renewal. Subsequent renewal price for .me domain in Namecheap will be USD$ 18.99 per year, which is roughly RM 60. Whois privacy renewal price will be USD$ 2.88 per year and personal email renewal price is USD$ 2.99 per annum. It’s all depend on your own interest, if you choose to renew all service in full package, you will have to pay roughly RM 77 or just RM 60 for .me domain name renewal. This entry was posted in Free Stuff and tagged .me, cheap, Domain Name, privacy, whois on June 30, 2013 by RMvalues.